Obsidian Entertainment, the studio behind acclaimed titles like Neverwinter Nights, Fallout: New Vegas, and Pillars of Eternity just announced their next RPG, The Outer Worlds, at The Game Awards 2018. This wasn’t a surprise, as Obsidian’s announcement was one of the few confirmed for the big show. The Outer Worlds looks to be a spiritual successor of sorts for Fallout: New Vegas, sporting a stylish retro-futuristic look. You can check out the first trailer for the game, below. Welcome To The Future. Try Not To Break It. 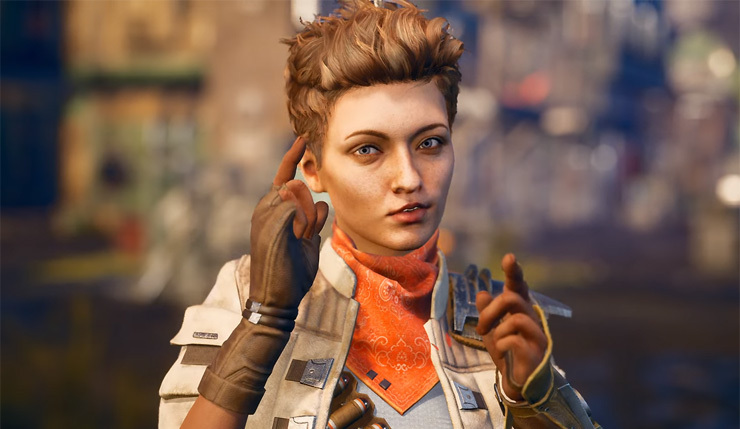 Well damn, I think we can chalk The Outer Worlds up as a pleasant surprise of The Game Awards. The game is looking very promising. Here’s hoping Obsidian can pick up the ball that Bethesda fumbled with Fallout 76. Obsidian was recently acquired by Microsoft, but it seems this game won’t be published by them, indicating it began development before the studio was purchased. The game’s development team is led by Tim Cain and Leonard Boyarsky, Obsidian veterans who have worked on some of the studio’s top games. The Outer Worlds is coming to PC, Xbox One, and PS4. The game comes out sometime in 2019.